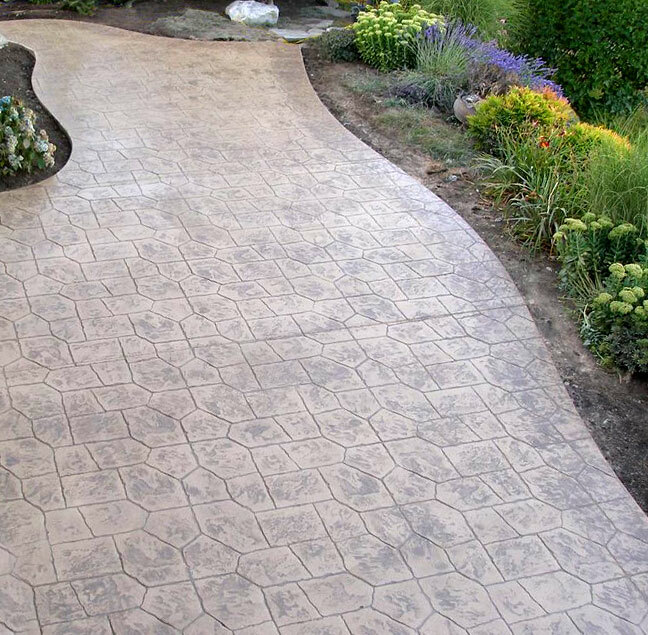 Are you looking to turn an ordinary landscape into something more unique with a special concrete effect using stamped or decorative concrete? 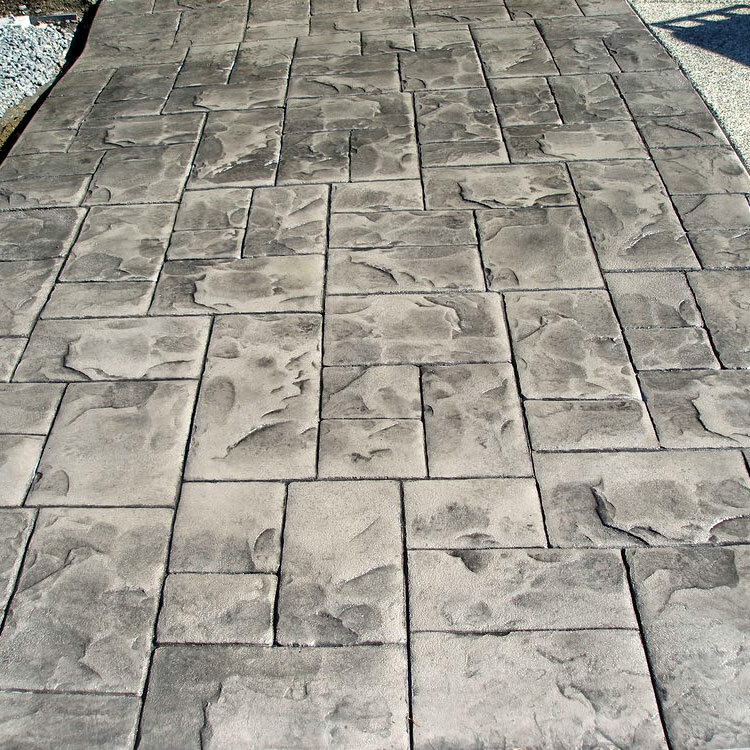 At Mike's Concrete, We can handle everything from brushed and stamped concrete to exposed, acid-etched and smooth finishes, as well as colored or stained concrete. 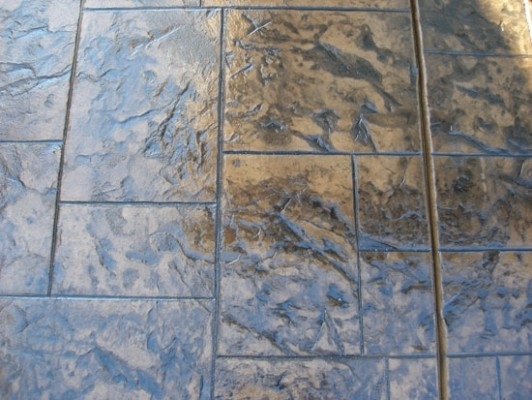 We even do all types of finishes for your concrete. 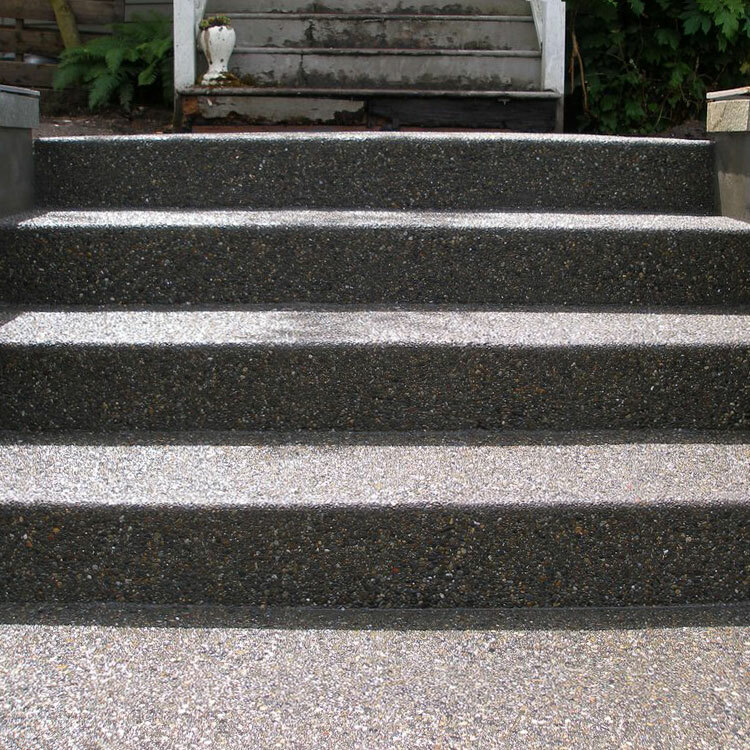 Give us a call today for a free estimate at (206) 919-5341! 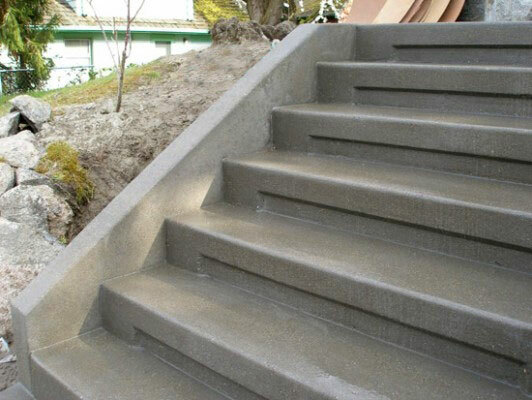 Professional concrete work can give your home the idyllic beauty and flawless functionality you want. 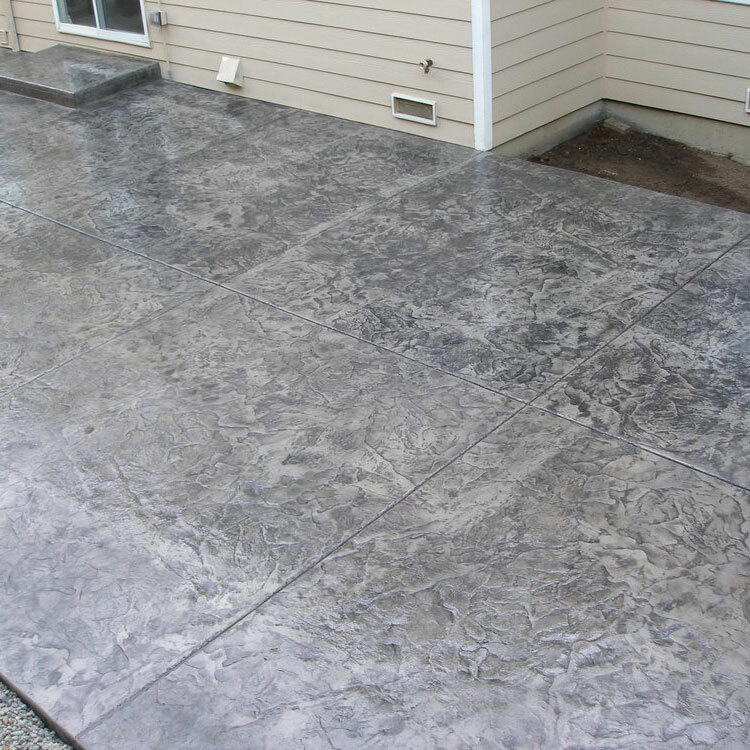 From slab and garage floor work to custom design and all the little finishes and concrete effects that give this wonderful medium its amazing versatility, Mike's Concrete is there for you. Check out this list to get a sense of what we can do for you! 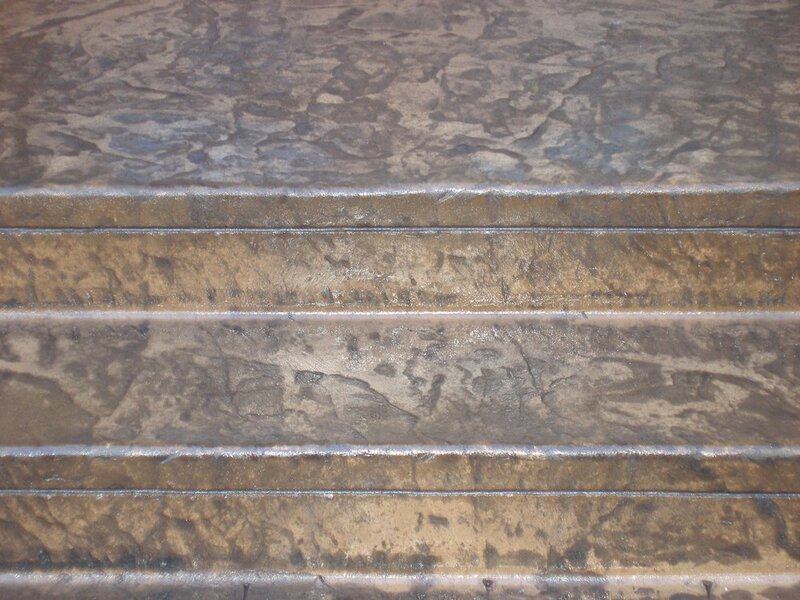 We have been using Mike’s Concrete for the last few years now and his workmanship has always been of excellent quality. Mike has always been very professional about showing up on the job when he says he will be there and keeping the job site in a clean manner. Mike’s price is also very competitive especially for the quality of work that he does. High-quality, reliable subcontractors are at the core of our successful remodeling and custom home building business. We consider Mike one of our key subs for his excellent work, fair pricing and flexible scheduling. His easy-going personality is a real plus! 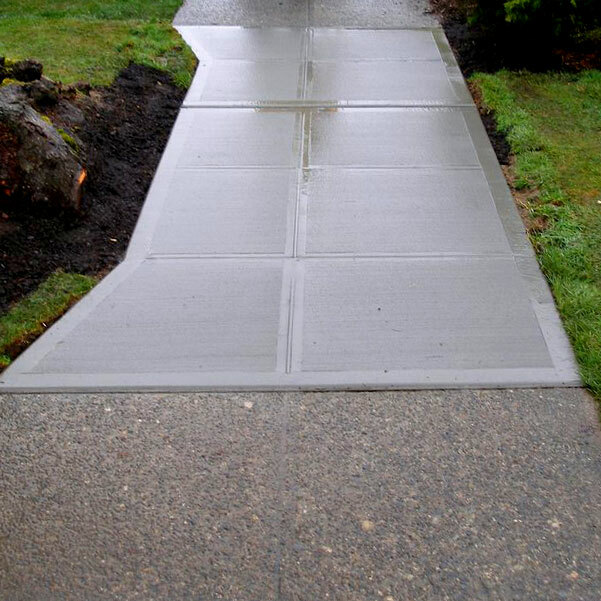 Mike’s Concrete delivers quality, integrity, confidence and complete follow-through on every concrete job I have hired him for, which is all my concrete work. 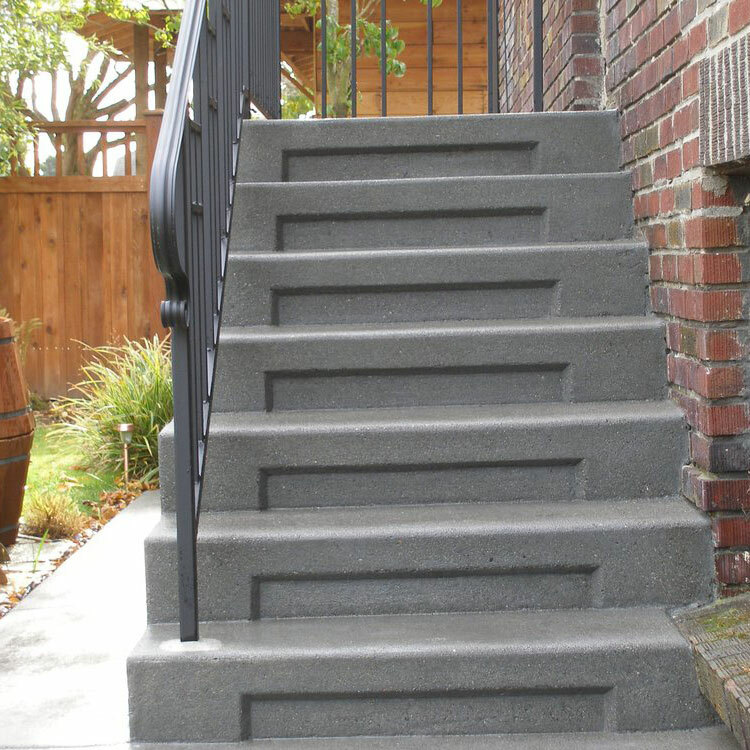 Any general contractor who has been in residential construction for any length of time knows how hard it is to find reliable concrete flatwork contractors. 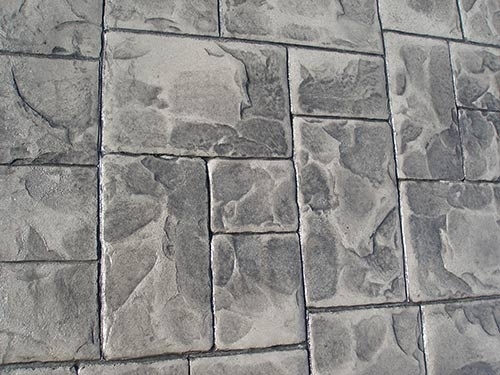 Mistakes are very expensive to correct, and the old saying that the "only guarantee is that the concrete will crack" doesn't usually satisfy the homeowner in the $1M plus homes. 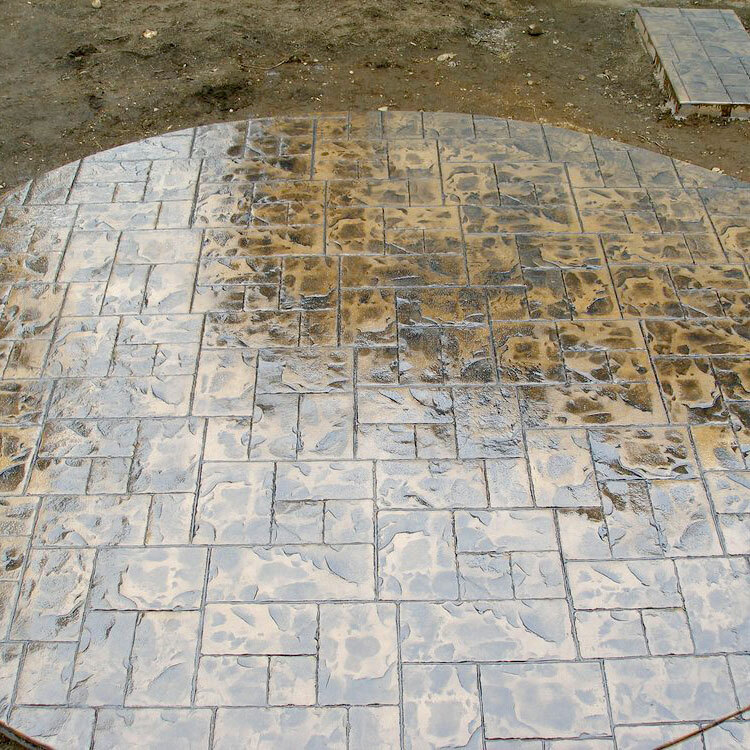 Mike has always been good communicator with regard to meeting schedules, his workmanship is fantastic, and he is always helpful with suggestions and ideas to improve the finished products. He has never left me with a big mess to clean up. His many years as a journeyman has given him a wealth of experiences to draw on. 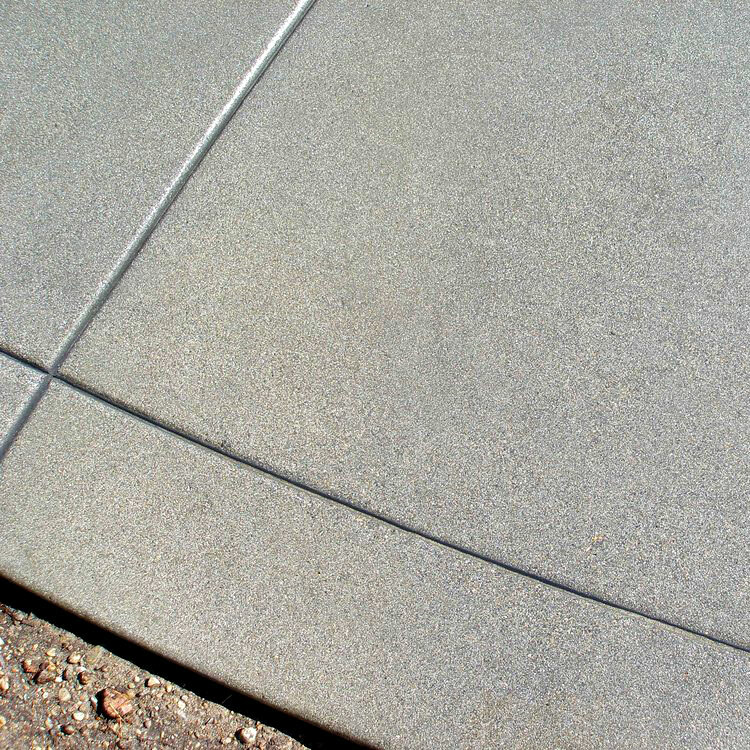 I have been lucky to have him working with me - large concrete hardscape at the end of the project is obviously a big visual statement, and you want it to be done right. 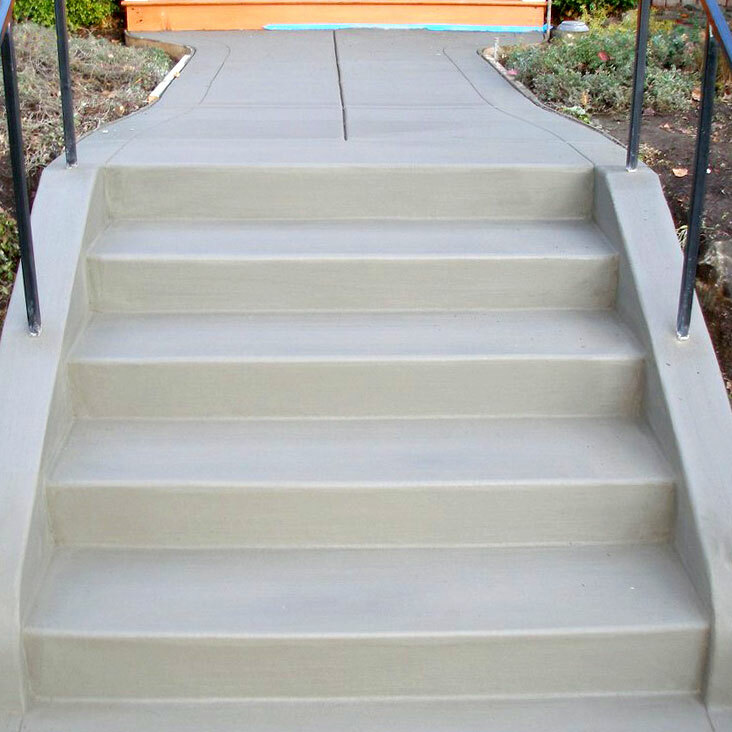 Niederberger Contracting has been doing business for 15 years and have developed a thorough list of quality contractors, Mike does the best concrete finish work of anyone I have ever seen. He is who we call for our concrete work. We have served the local community for over 16 years and we look forward to serving your needs and exceeding your expectations. 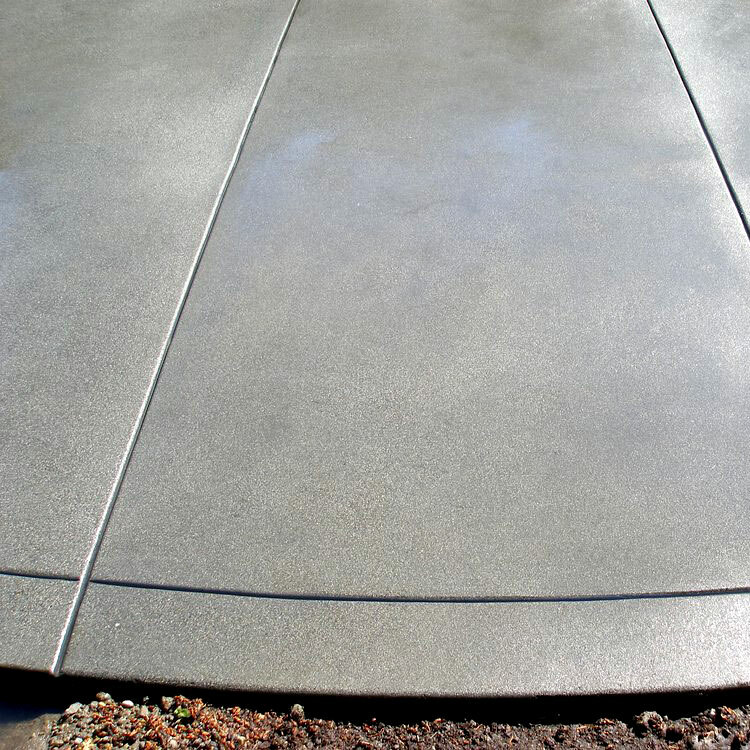 For fast response, FREE ESTIMATES, and comprehensive concrete work for your home or business, don’t hesitate to call us today.